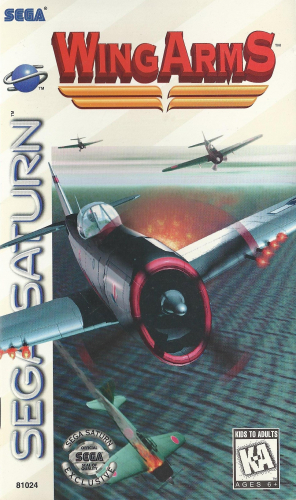 Become a member of a World War II air squadron in WING ARMS. Choose one of seven different planes, and take on eight challenging missions. You will have to locate the enemy forces and plot the best attack. If the enemy comes after you, there is complete freedom of movement to dodge their fire. Since there are three game perspectives, you won’t miss any of the action. Use a mission stick to create the most realistic experience. Take to the skies, and try to win the war in WING ARMS.